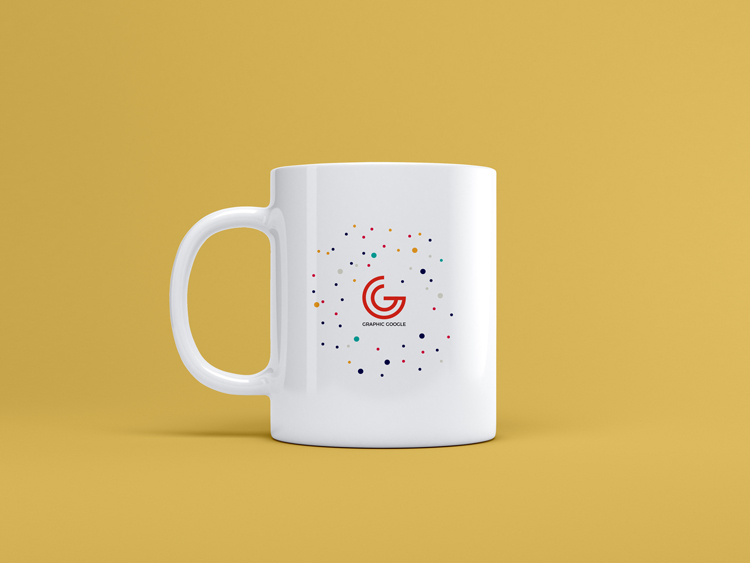 Today we have prepared a well mannered and creative graphical resource and that is a Free Elegant Brand Mug Mockup PSD. This mockup has the ability to convey all the directions regarding this subject and you will feel leisure when you utilize this in your way. Editable PSD format allow you to make changes easily, specially you can also change the background color and mug color too. Via smart-object layer get the desired presentation for brand identity. So, stay in touch with us for the perfect level of exhibitions.